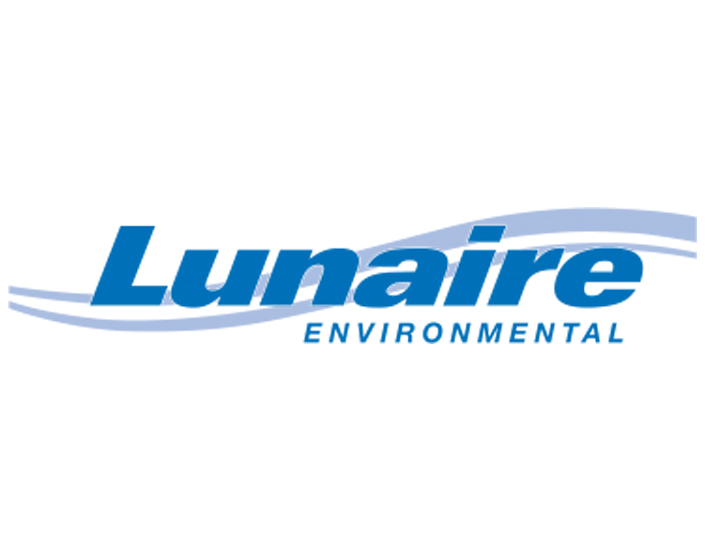 Lunaire Environmental Represented by FLW, Inc.
FLW, Inc. proudly represents Lunaire, a leading manufacturer of environmental test chambers and rooms. 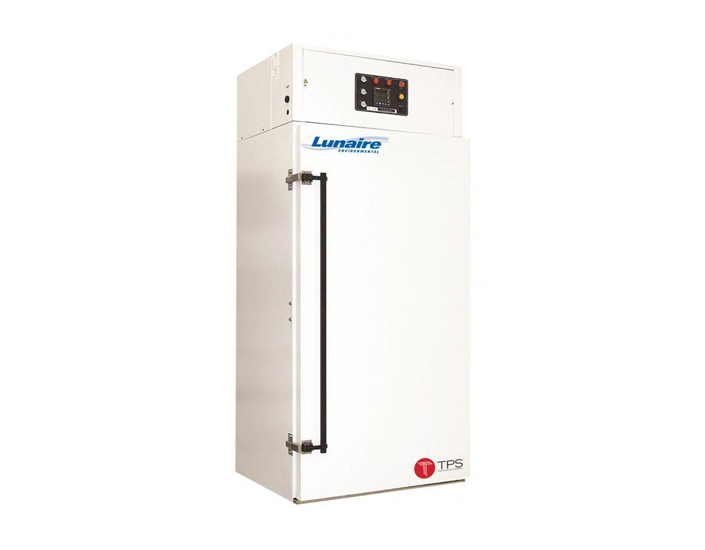 The Lunaire product brand offers one of the most comprehensive lines of environmental test chambers and rooms in the industry. 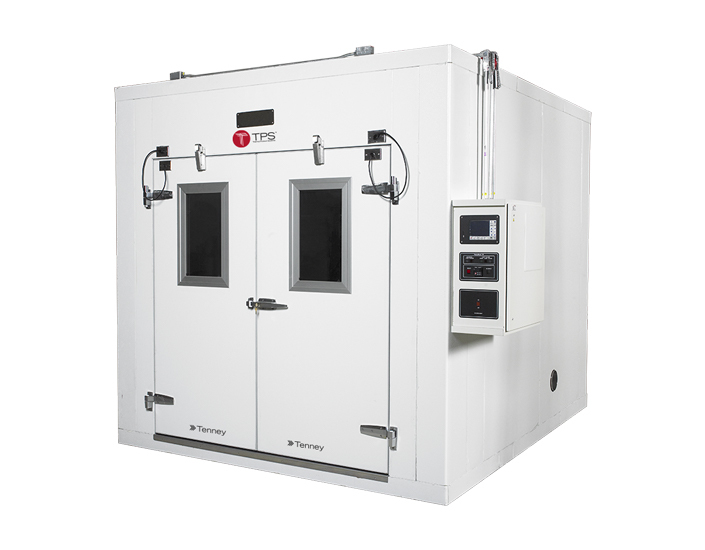 The line includes custom and standard environmental rooms, shock and vibration chambers, and environmental test chambers. 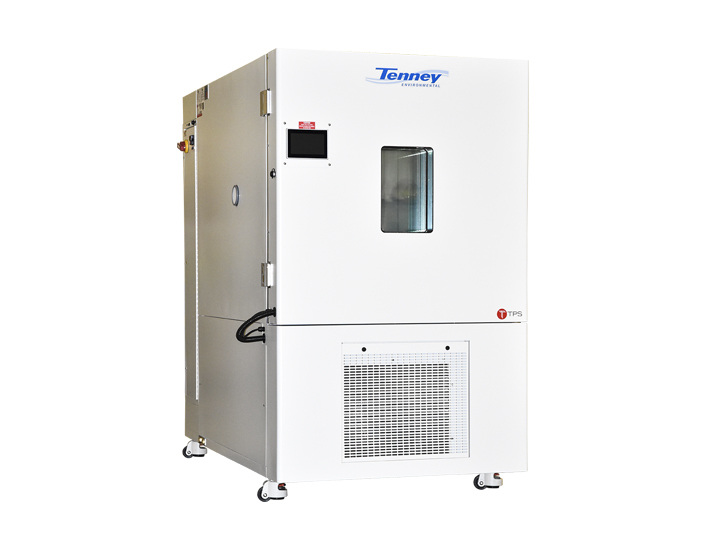 Known for its innovative engineering and design, robust construction, and superior performance, the Lunaire line of test chambers is designed to meet all of your temperature, humidity, altitude, vibration, and vacuum-testing requirements. FLW, Inc. is proud to represent Lunaire in Southern California. We're happy to help with selecting your product or assist with your application. Tell me more about Lunaire.